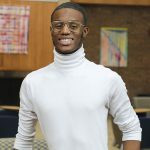 Learn more about I Am Robeson Week events from April 5 – April 16, 2019! In honor of Paul Robeson’s extraordinary contributions, how have you given back to your community? Are you an activist? Tell us about it! 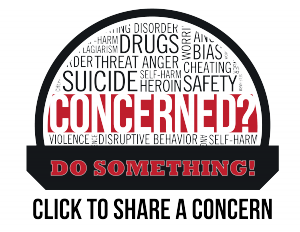 Do you volunteer at a local non-profit? Discuss the impact you’ve made! 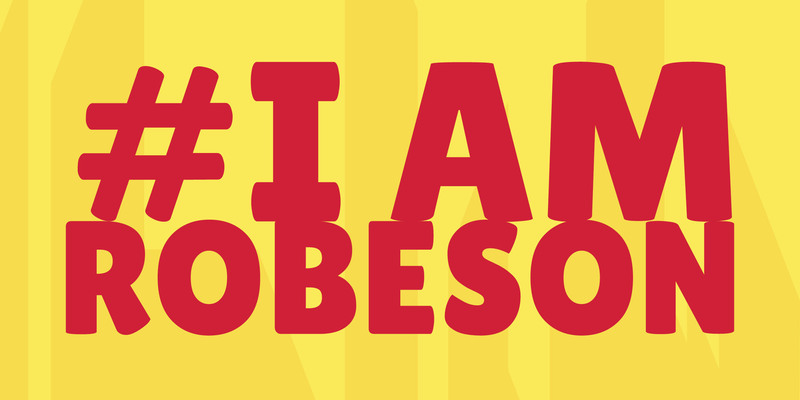 Make sure to include the hashtag #IamRobeson when you share on Facebook, Twitter, or Instagram. In 2019, Rutgers marks the centennial anniversary of Paul Robeson’s graduation from Rutgers College in 1919. 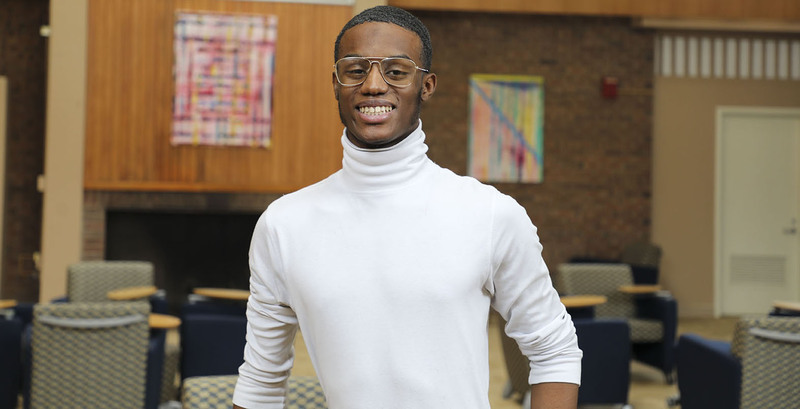 In recognition, our community honors his achievements as a scholar, athlete, actor, singer, and global activist in a yearlong celebration featuring lectures, performances, art exhibitions, and more. The dedication of the Paul Robeson Plaza on the College Avenue Campus in spring 2019 will pay tribute to his legacy. Learn more about all the upcoming events! 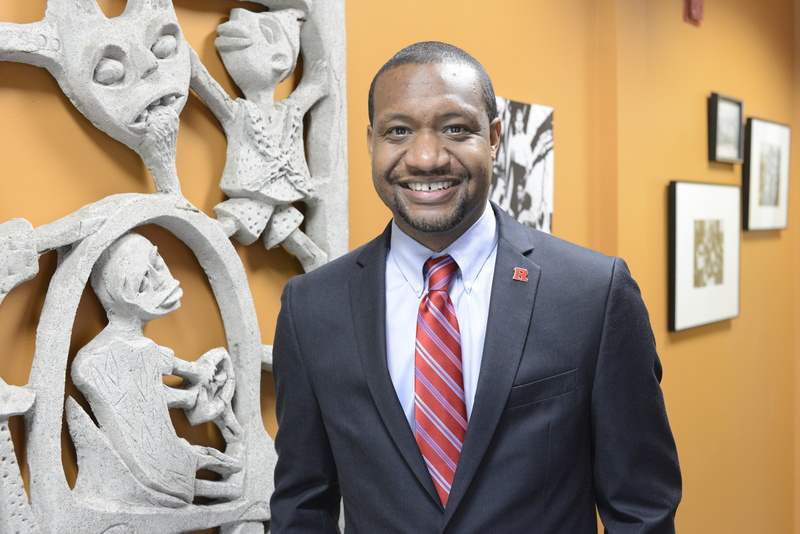 The Paul Robeson Cultural Center (PRCC) was founded in 1967 and is dedicated to serving the Rutgers University community by offering a wealth of programs, initiatives and services that reflect the robust history, heritage and diversity of the African diaspora. Widely recognized as the first black cultural center on a college campus in the United States, the Paul Robeson Cultural Center is named after one of our most esteemed alumni, Paul Robeson, who was the 3rd African-American to graduate from Rutgers University. PRCC functions as a safe haven, “home away from home” and community hub for our students, staff/faculty, alumni and community members of the greater New Brunswick/New Jersey area. At the Paul Robeson Cultural Center, our students are encouraged to consider the complexities of their identity, while celebrating Blackness in all of its expressions and embodying the founding legacies of academic excellence and intersectional social justice.